Gouda. Tulips. Windmills. While these may be just some of the things for which Amsterdam – and Holland – is best known, there is another: the local brews. Amsterdam is home to several of the most popular ales in Holland and around the world. Most notably? Amstel, Heineken and the smaller Brouwerij ‘t IJ brewery. Two years later, in 1875, Heineken was awarded the Medaille D’Or during the International Maritime Exposition held in Paris. 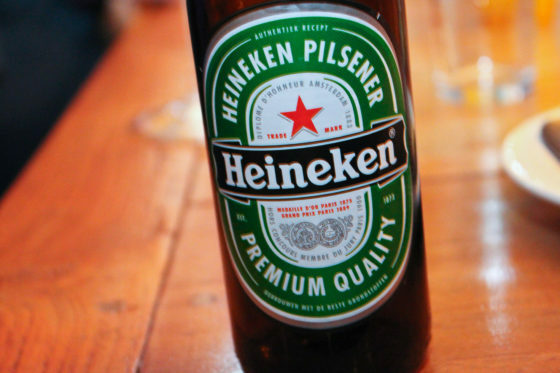 Soon after, the company began to ship there regularly, making Heineken the largest beer exporter to the country of France. 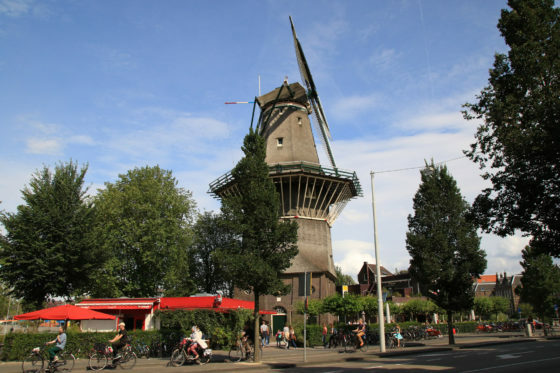 Whereas Heineken is known across the globe, the Brouwerij ‘t IJ – named for the nearby IJ body of water – is a newer and smaller brewery in the heart of Amsterdam. Located in what used to be an older municipal bath house, it sits beside the largest wooden windmill in all of Holland… the iconic De Gooyer windmill. The Brouwerij ‘t IJ was founded by in 1985 by Kaspar Peterson, a former musician turned local brewer and entrepreneur who sought out a facility for his home brew. As a band member of local musical group Drukwerk, Peterson had grown an affinity for Belgian-style beers while on tour. Unable to find similar locally-brewed beers, Peterson made the decision to try out this new venture. The result, of course, was the Brouwerij ‘t IJ brewery. Today, the company brews eight types of beer, along with three seasonal ones and some limited edition ales.